Geoff is a Master Mariner with over 40 years’ seagoing and marine offshore experience, including over 30 years’ experience in the offshore oil and gas and renewables industries. 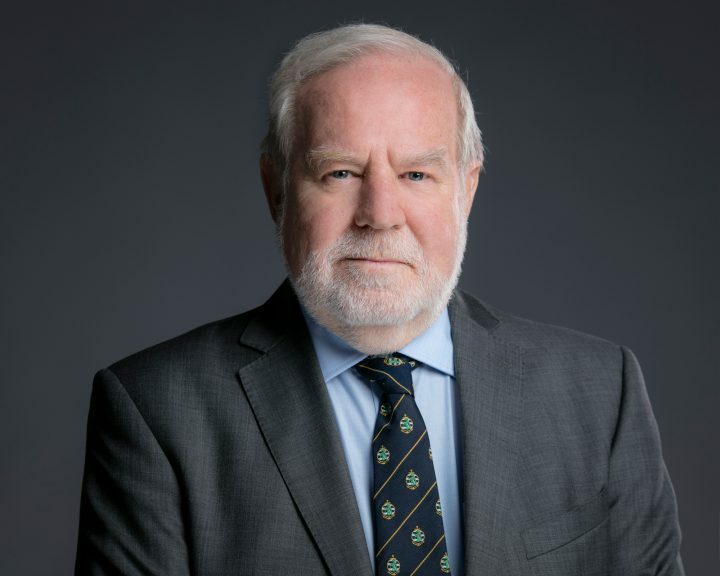 Geoff is an Associate Fellow of the Nautical Institute and a Liveryman of the Honourable Company of Master Mariners, sitting on the Technical and Education & Training Committees of the Honourable Company and acting as a mentor to Merchant Navy trainees. His seagoing experience includes crude oil and product tankers, bulk carriers, general cargo, platform supply diving support and well-stimulation vessels. He has also been Bargemaster on semi-submersibles and Barge Engineer on jack-up drilling rigs. Geoff has extensive experience as a marine consultant on a wide variety of projects in the North Sea, West Africa, Canada and the Far East. He has extensive experience as client representative, vessel inspector, marine superintendent, towmaster and marine warranty surveyor. Geoff’s marine warranty experience includes jacket and topside installations (lifted and float-over), pipeline and umbilical installation and hook up, barge and vessel transport of project cargoes and offshore modules, towage approvals, installation of subsea power cables, monopiles and wind turbine generators including an early floating wind turbine installation and hook-up. Geoff also has extensive experience in the marine warranty review of project procedures and documentation. Geoff has also worked with insurance brokers, P&I Clubs and lawyers on incidents of cargo loss and contamination and has reported on marine-related personal injury claims.